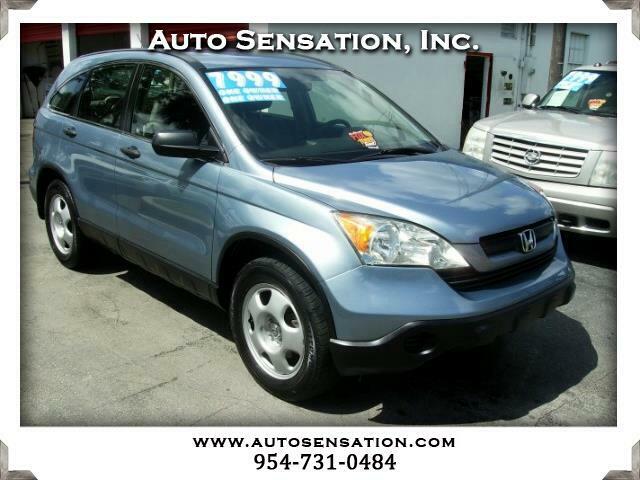 Used 2007 Honda CR-V 2WD 5dr LX for Sale in Fort Lauderdale FL 33311 Auto Sensation, Inc. WELCOME TO AUTOSENSATION WE WHOLESALE TO THE PUBLIC. NO INTEREST NO FINANCE CHARGE OVER 11,000 VEHICLES SOLD.